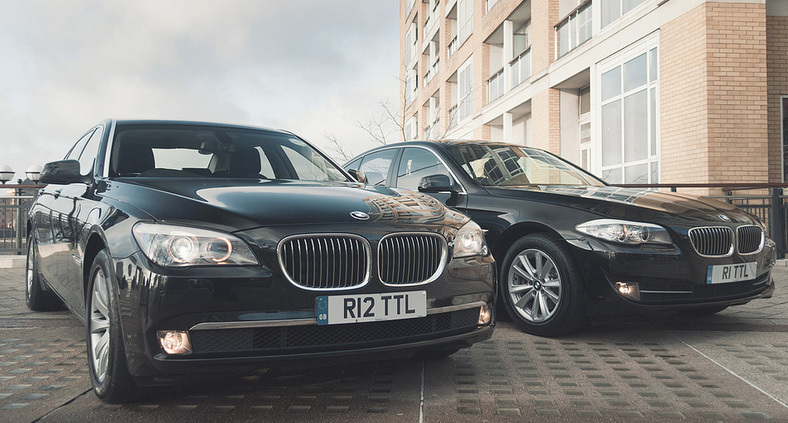 Each year Total Chauffeur Service offers transfer services to the British Grand Prix, offering an easy, reliable and luxurious alternative to reaching the Big Race! This year the Grand Prix falls on 5th July 2015. Silverstone plays host to the lightning fast Formula 1 British race. For corporate organisations – we can supply up to 30 cars for the event and have the capability to supply numerous coaches. Silverstone is a hugely popular event in the chauffeur industry so enquire early to avoid disappointment.